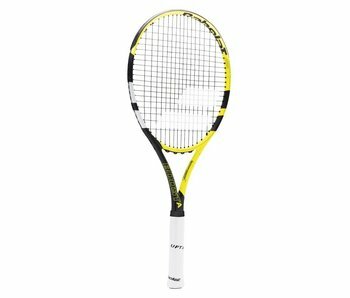 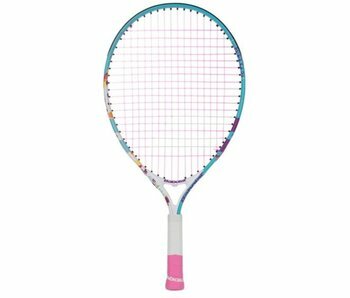 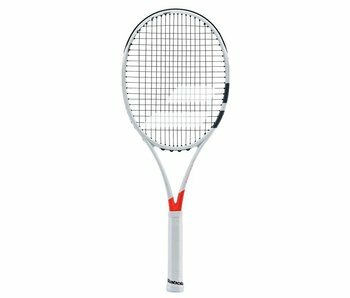 New for 2018 is Babolat's Pure Drive Jr. 26" racket. 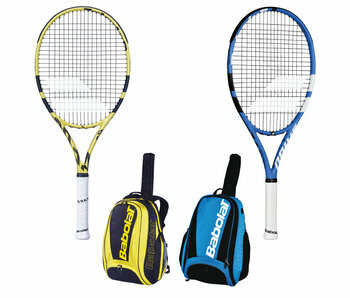 A new modern blue aesthetic with a sleek design. 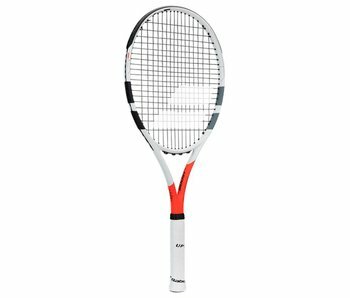 A great combination of power and spin for any junior. 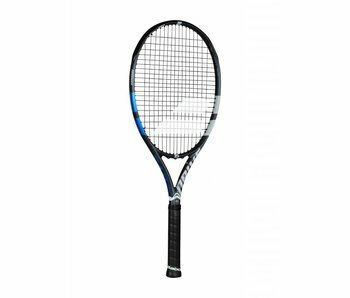 A great aluminum racket specially designed for young players. 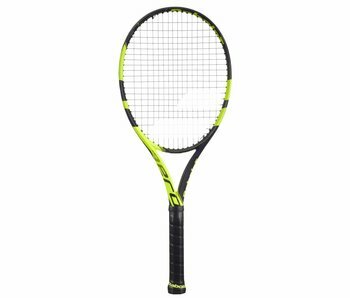 Based on the construction of the new Pure Aero, the Pure Aero Junior 25 is also equipped with Aeromodular² and FSI Spin technologies. 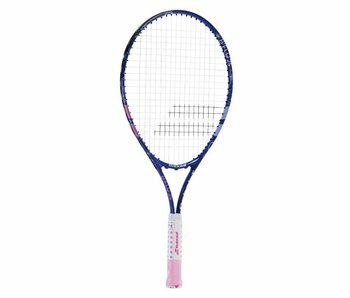 New for 2018 is Babolat's Pure Drive Jr. 25" racket. 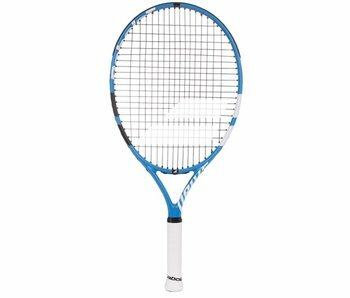 A new modern blue aesthetic with a sleek design. 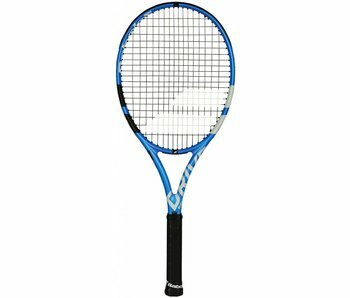 A great combination of power and spin for any junior. 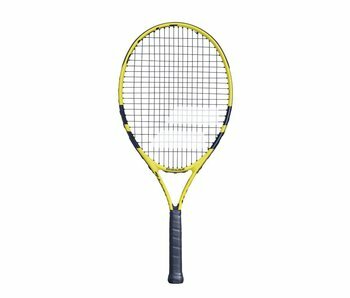 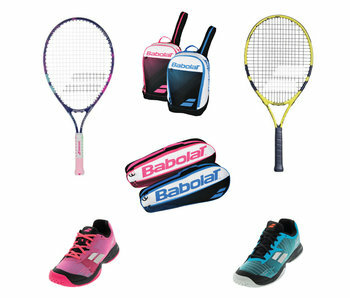 Wilson's US Open junior tennis racquets come in a variety of sizes for all ages and skill levels. 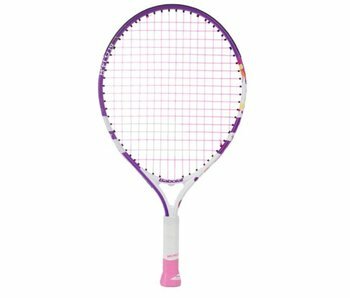 The Nadal Jr. tennis racquets junior kids line are good basic aluminum frames with a budget friendly price tag.